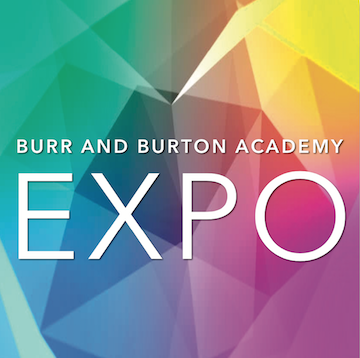 143 Seminary Ave, Manchester, Vt.
Tickets are not available any more on Burr and Burton Academy. You may be able to buy tickets at the venue if available. Arts and Science Expo 2018! Followed by Open Art Gallery and Science talk back.